More than a decade of experience in the tobacco industry enabled us to expand our products through constantly improved recipes combined with capabilities of our employees and the possibility offered by modern technology. All this to meet the highest standards at each stage of creating our products, confirmed by an ISO Certificate 9001:2015 in terms of “design production and sales of tobacco products and complements”. Orion Tobacco Poland Sp. z o.o. 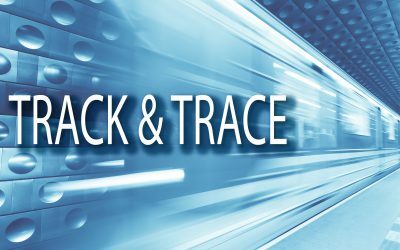 will be like other producers associated in SPOC, participate in co-financing your purchase of equipment and software for the implementation of Track & Trace regulations. 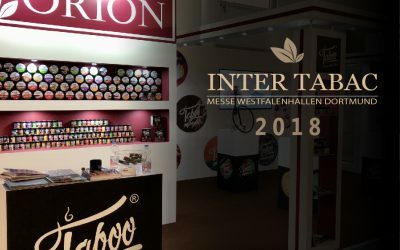 Orion company invites you to the International Trade Fair for tobacco products and smoking accessories in Dortmund from 21 - 23. September 2018. 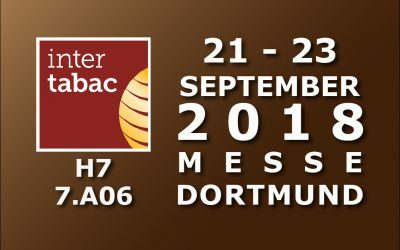 You will find us at stand 7.A06. In the beginning we were offering fine-cut tobacco, tubes and cigarettes. Step by step our offer was expanded by cigars, filters, rolling papers, tobacco accessories and during last years shisha tobacco and recently also shisha charcoal. 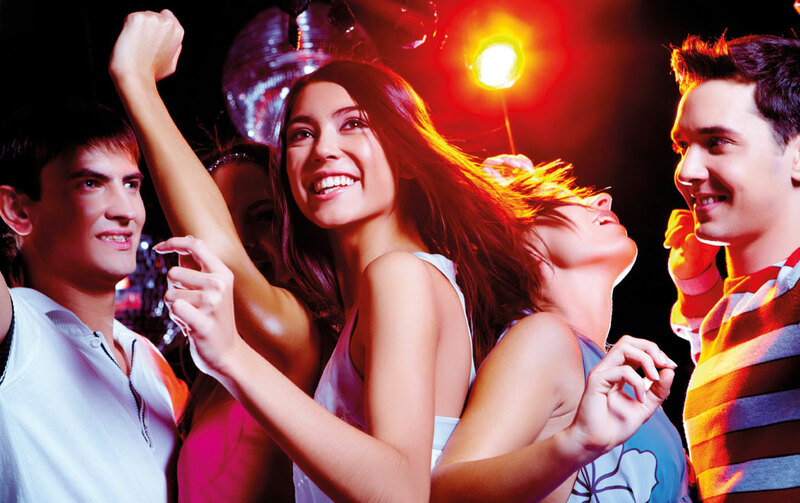 Our products are our passion; therefore we put all our knowledge and experience to create truly unique things gaining trust and satisfaction of our customers.